The National Sleep Foundation have just celebrated their annual Sleep Awareness Week. This year’s theme “Begin with Sleep” highlights the importance of good sleep health for individuals to best achieve their personal, family, and professional goals. We all know how important it is to get enough sleep – most healthy adults need between 7 to 9 hours of sleep per night to function at their best. Children and teens need even more. 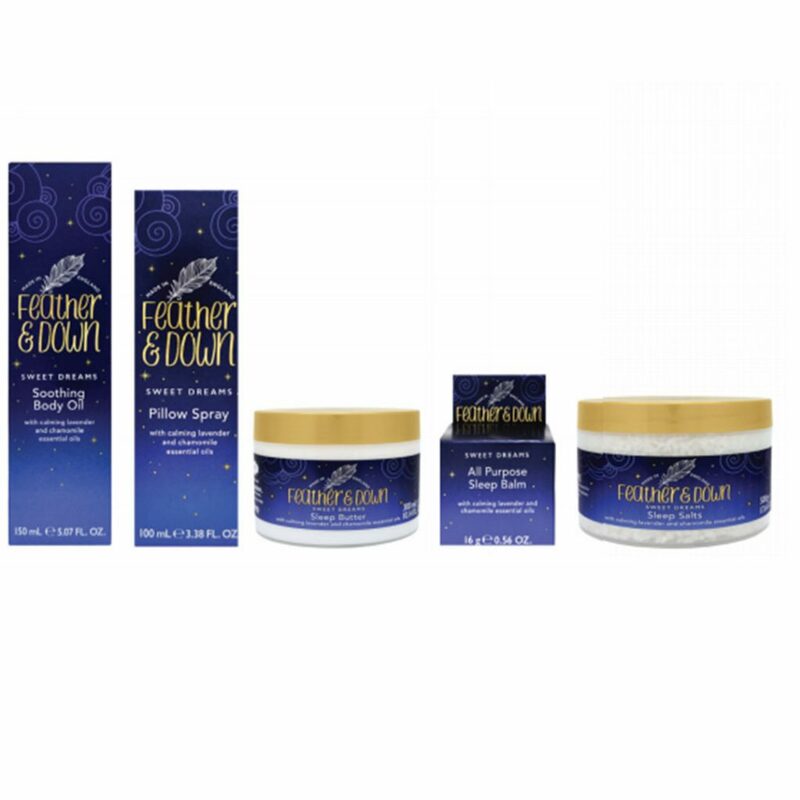 We have found some beautiful, calming products to help you drift off into a comfortable slumber from Feather & Down. 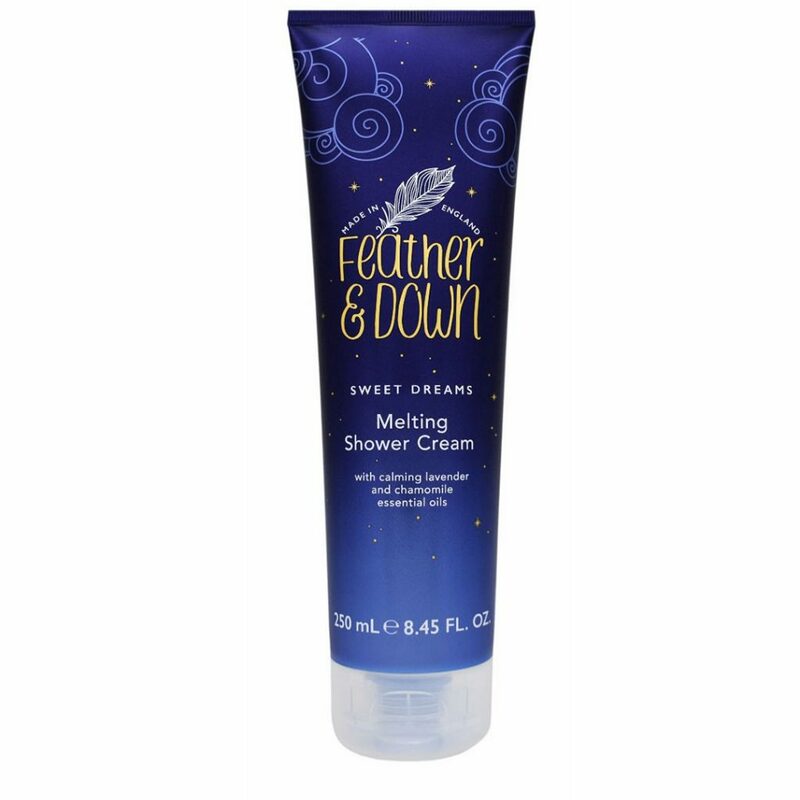 Dreamt of and Made in England, Feather & Down includes bath, body and home fragrance products that are perfect as a treat for yourself or someone you know in need of a good night’s sleep. We are dedicated to encouraging a restful night’s sleep through regime, routine and our specially blended sleep fragrance containing lavender & chamomile essential oils which are known to promote a better night’s sleep. 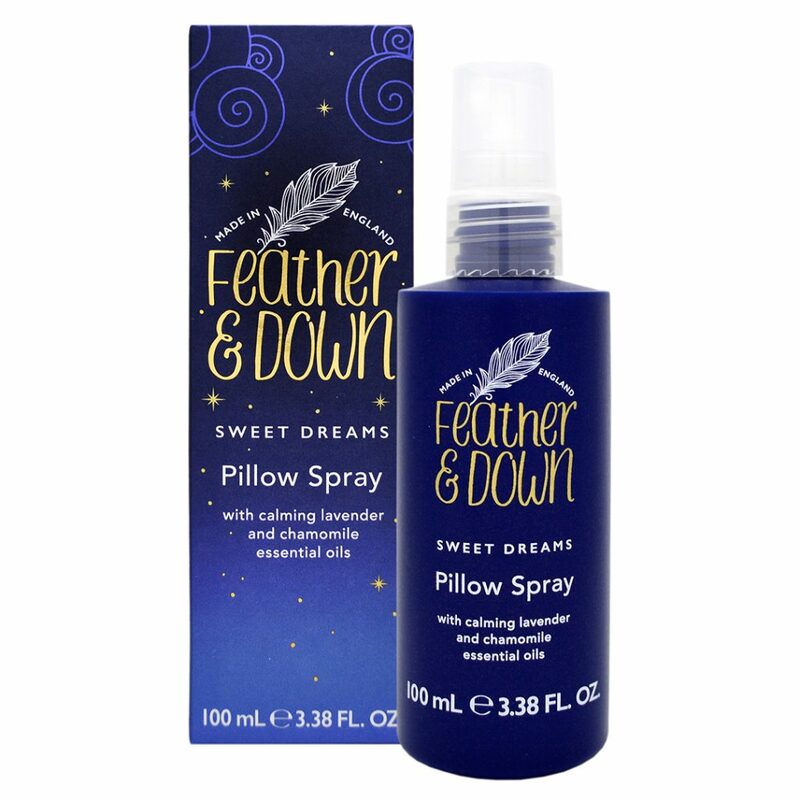 Feather & Down Pillow Spray – £7.00. An infusion of Lavender and Chamomile essential oils to help reduce an anxious mind and encourage calm to aid a restful night’s sleep. 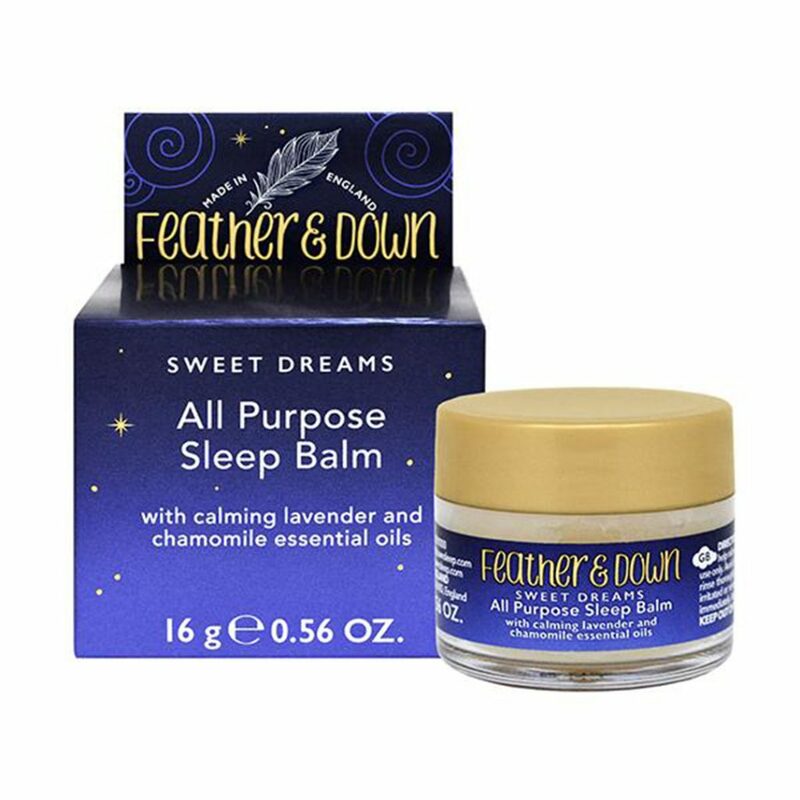 All Purpose Sleep Balm – £7.00. A blend of moisturising Vitamin E and relaxing essential oils create a calming fragrance on your pulse points, helping to ease your mind and encourage a restful night’s sleep. Melting Shower Cream – £6.00. Cleanse your skin, clear your mind, and let daytime stress wash away. This Shower Cream will melt into a calming oil when gently massaged into your skin, leaving it feeling beautifully soft and deeply nourished. Create a relaxing bedtime routine. 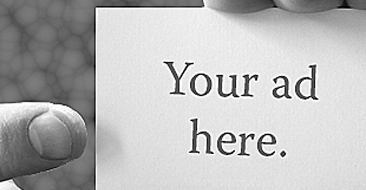 Taking a moment for yourself in a calm and quiet atmosphere can ease stress, anxiety and prepare your body for sleep. 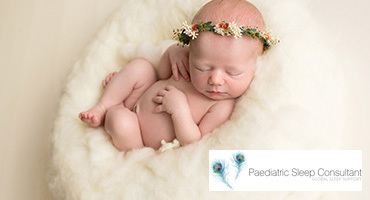 Placing fragrance onto your pulse points (wrists, temples and neck) makes it last longer due to the beat of your heart. If you raise your temperature a degree or two with a bath, the cooling process at bedtime is likely to help you fall asleep faster. 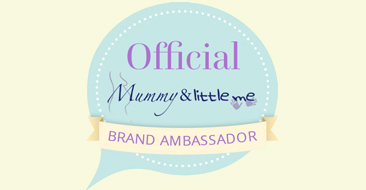 Research shows that lavender increases the type of brain waves associated with relaxation.